This product will be in stock on Sunday 21 April, 2019. 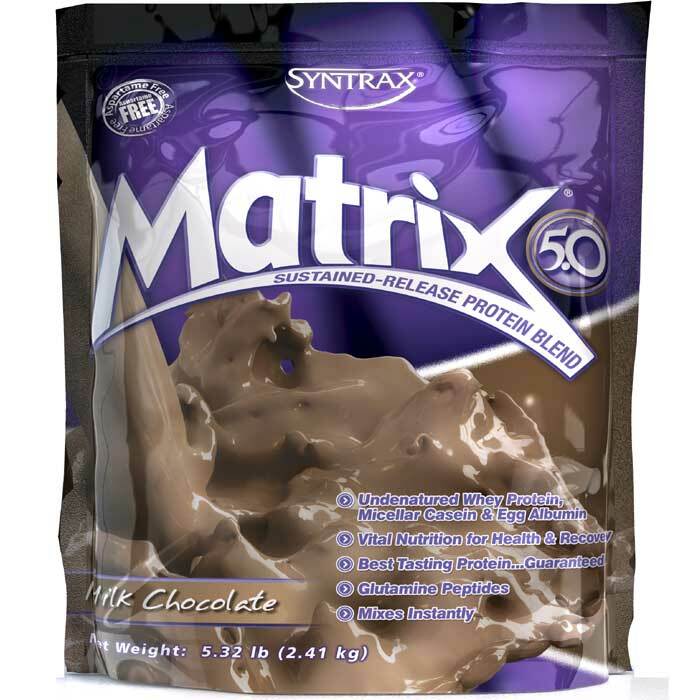 70% Quicker Replenishment of muscle energy (Glycogen)!! 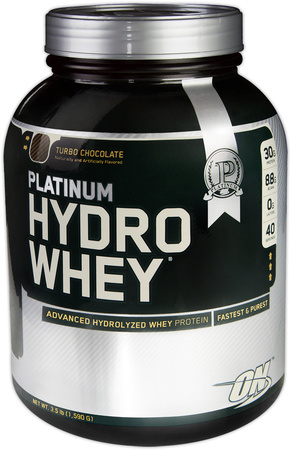 Vitargo® is a patented carbohydrate with unique properties, specially formulated for elite athletes to give an effective loading of easily accessible muscle energy (glycogen) in the body. The Vitargo®- carbohydrate passes through the stomach very fast, this is shown in the osmolality (table no.1), the lower osmolality value, the quicker the solution leaves the stomach and the intestines can absorb the energy. 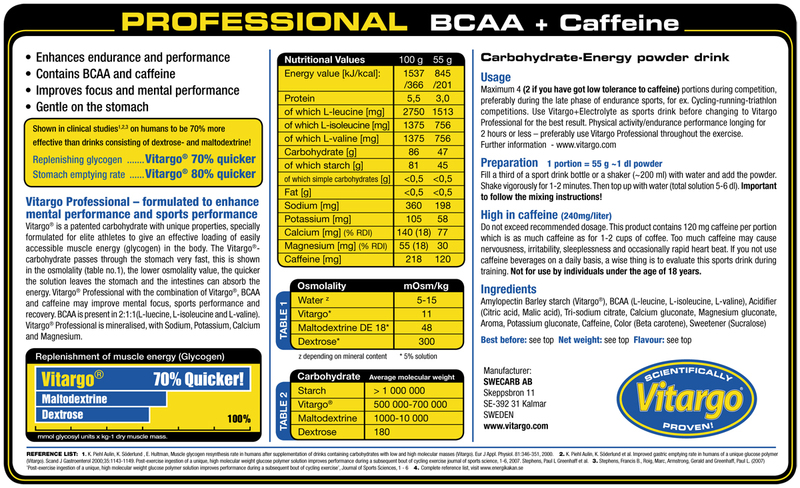 Vitargo® Professional with the combination of Vitargo®, BCAA and caffeine may improve mental focus, sports performance and recovery. 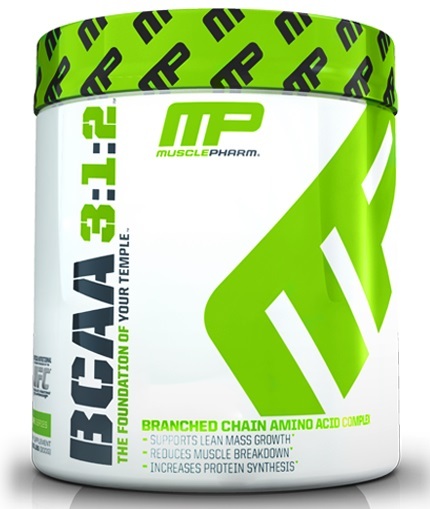 BCAA is present in 2:1:1(L-luecine, L-isoleucine and L-valine). 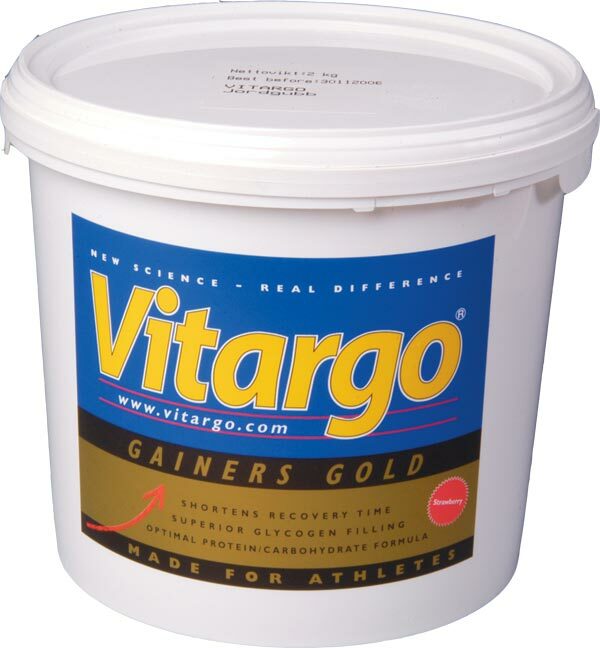 Vitargo® Professional is mineralised, with Sodium, Potassium, Calcium and Magnesium. preferably during the late phase of endurance sports, for ex. Cycling-running-triathlon competitions. 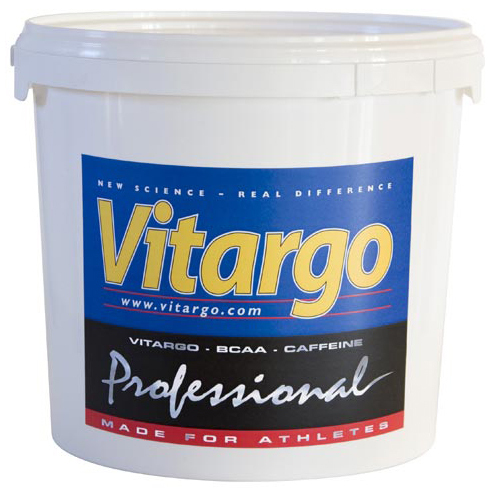 Use Vitargo+Electrolyte as sports drink before changing to Vitargo Professional for the best result. Physical activity/endurance performance longing for 2 hours or less – preferably use Vitargo Professional throughout the exercise. Fill a third of a sport drink bottle or a shaker (~200 ml) with water and add the powder. Shake vigorously for 1-2 minutes. Then top up with water (total solution 5-6 dl). Important to follow the mixing instructions! Do not exceed recommended dosage. 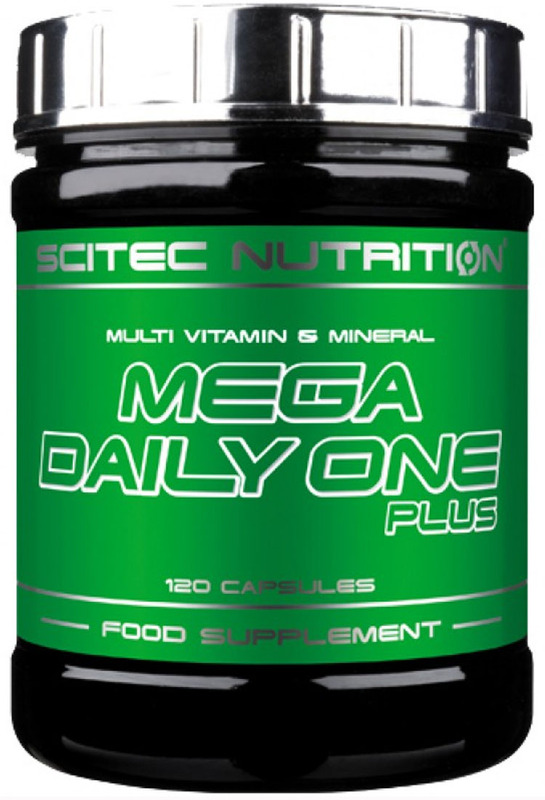 This product contains 120 mg caffeine per portion which is as much caffeine as for 1-2 cups of coffee. Too much caffeine may cause nervousness, irritability, sleeplessness and occasionally rapid heart beat. 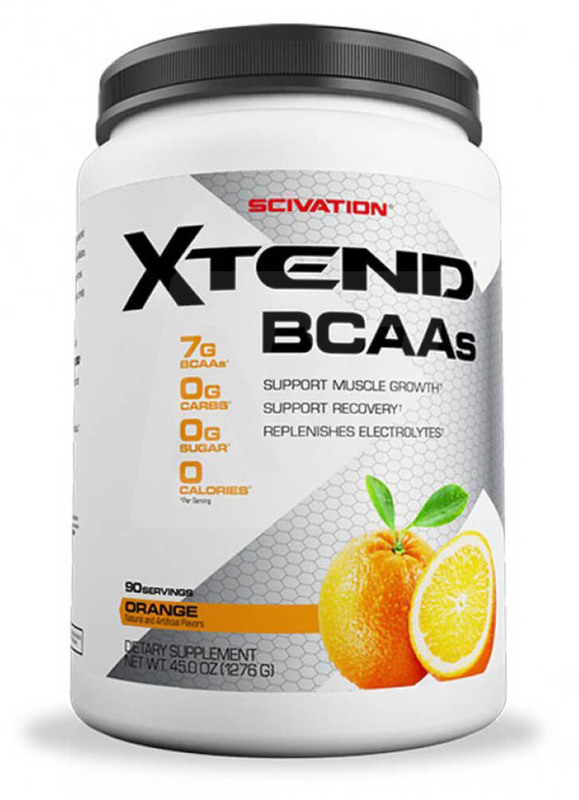 If you not use caffeine beverages on a daily basis, a wise thing is to evaluate this sports drink during training. Not for use by individuals under the age of 18 years. 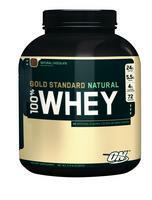 Best before: see top Net weight: see top Flavour: see top Carbohydrate-Energy powder drink.